Is your Bournemouth-Poole business doing as much as it can to reach new customers? Do you have a website that is optimised for mobile and local SEO? There are almost 2 billion websites in the world, and finding local SEO services can help you stand out amongst the crowd. We’ll describe the benefits of local SEO and help you find your audience. SEO, or search engine optimisation, is the process of making your website visible on search engines. One way to do that is to make a business page on social media. You don’t have to update it constantly, just a few times per week. Having a business page is a great way to attract customers. You can offer discounts, run promotions, and even join local clubs online. Most importantly, make sure that your contact information is updated. Another key aspect of SEO is making sure that your website is mobile-friendly. If your website takes a long time to load or is hard to use by phone, you could be losing customers. If computers aren’t your cup of tea, you can always contract with local SEO companies. They provide small business SEO services and can make sure your website loads quickly. Optimising your website for local SEO could be as simple as including your town’s name several times on your website. When customers search for “best dentist in Bournemouth-Poole,” your business will stand out as a good match. One of the benefits of local SEO is that it allows you to focus your marketing efforts. You don’t want to waste time trying to attract out-of-town customers. With SEO key phrases, you can attract clients in your local area. Using internet marketing tools, you can also target your advertising. If a customer is searching for dentists, for example, you can have your advertisement show at the same time. You can even include your contact information. With one click, potential clients would be able to call your office and schedule an appointment. You can also have your advertisements show at certain times of day or after a customer has visited your website. SEO firms can help you with your targeting and remarketing efforts. Local SEO services are a great option for businesses of any size. Even if you have a full-time marketing employee, you should talk to a dedicated SEO company. 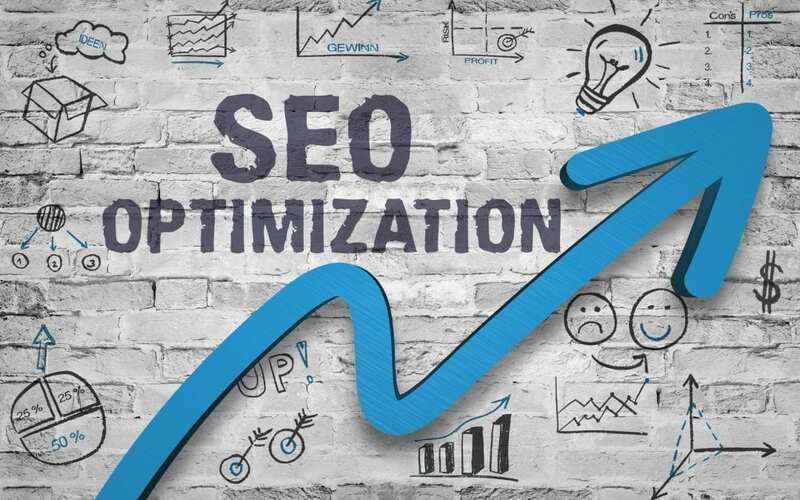 The reason for outsourcing your small business SEO services is that SEO can be a bit complex. Putting in key phrases is the beginning, but there is much more to do. An experienced SEO company will take care of the technical components, and work closely with your team to develop a winning SEO strategy. We help Bournemouth-Poole businesses succeed. We provide comprehensive graphic design, website development, SEO, and animation. Take a moment and have a look at our website and blog. You can send us an email online or give us a call. We’re committed to helping your business attract new clients and grow in the new year.